Bose has done it again! They are have made a wonderful new product that has just been released call the Soundsport Wireless Earphones. 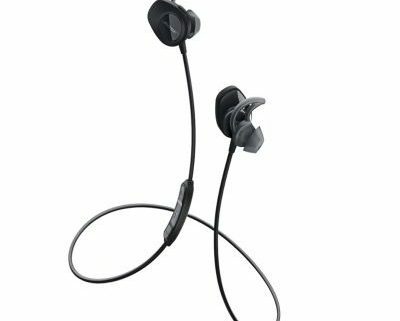 As a proud owner of other Bose Products, the Soundsport Wireless Earphones are a great product at a great price! They have all the bells and whistles with the exceptions of the Noise Cancelling feature. Check out the link below. Plex is cloud based application used to enhance your movie backup collection, wink-wink, to allow you to access your media in a Netflix-esque application of which is available on a wide range of media devices.